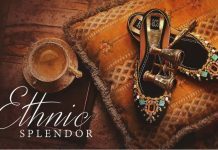 Spice it with trends and styles to be the slogan of Borjan, leading footwear and accessories brand of Pakistan stood out in market due to its elegant, distinctive and unique styles of footwear for all type. Each year they brings out the best quality and creative designs to amaze their customers in stunning way. 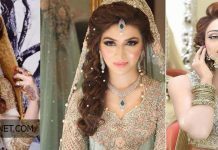 It is one of the main reason that Borjan has captured the attraction of clients not only in Pakistan but also around the globe. It has gained much popularity and brand image from fast few couples of years. And it’s 100% sure that they will gain much more then this in upcoming years. 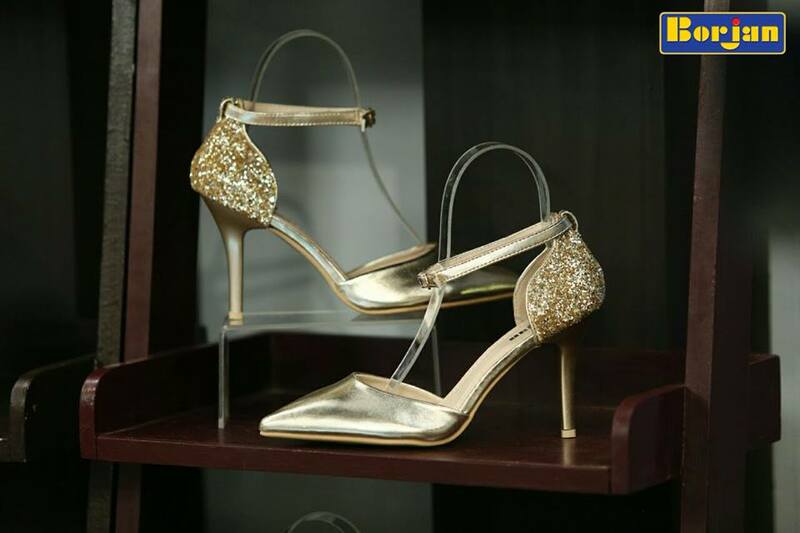 For every function and season Borjan brings a wide range of footwear from classy Bridal heels to flats, sandals, wedges, court shoes and pumps. 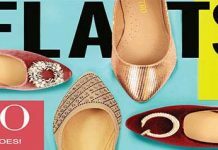 From flat shoes to high ankle boots and snickers for men and women. 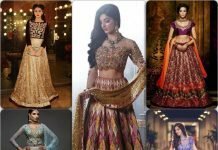 Their each piece is something in itself and it’s a trademark of latest fashion and styles in the world of fashion. From casual wear to gatherings, parties and weddings, brand covers all possibilities to adorn their customers in best way. They have several outlets in all major cities. People can buy from any retail store. 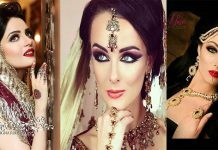 After the funky Borjan Winter Collection, here again famous brand is with us, lots of amazing designs for wedding wear. 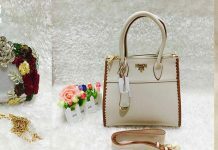 The entire range is embellished with sparkling colors and styles. 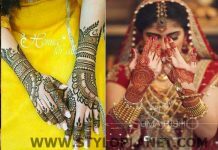 As you know, the weddings have much popularity among us, its not only important for bride or groom but also for single one’s. 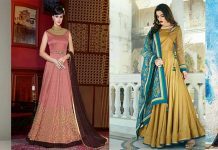 From the matching maroon and red to contrasting silver, golden, ivory, these all shades are such which you have desired. 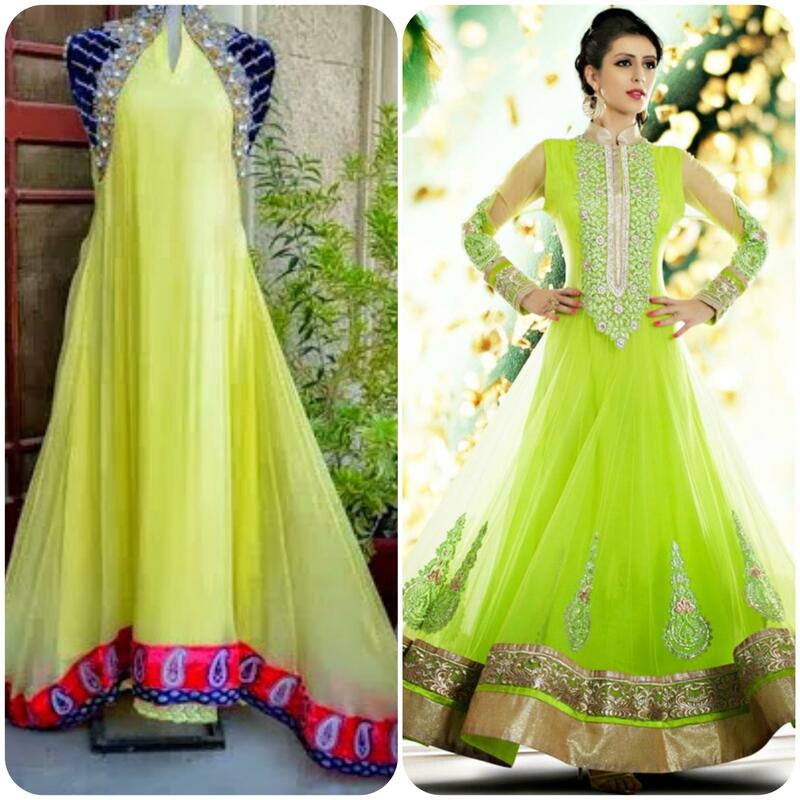 Imagine like royal princes or bridal wearing emblem of style and rocking the day. 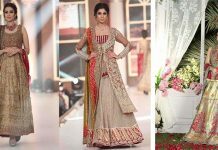 BORJAN LATEST BRIDAL WEAR COLLECTION WEDDING FOOTWEAR DESIGNS 2017-2018 are available in each size in heel styles. From fabulous heels to the pencil and curved heels, all are here to please you guys. Adorned with high loads of sparkling stones, pearls and glitter. 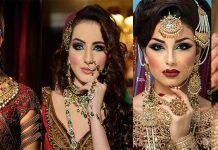 Borjan bridal wedding collection is available now in all its retail stores.These are adorned with intricate designs and embellished with stones,pearls and beads.